Jacksonville Wood Floor Refinishing makes your dream of the perfect home come true. We know a beautiful house starts with a stunning hardwood floor. 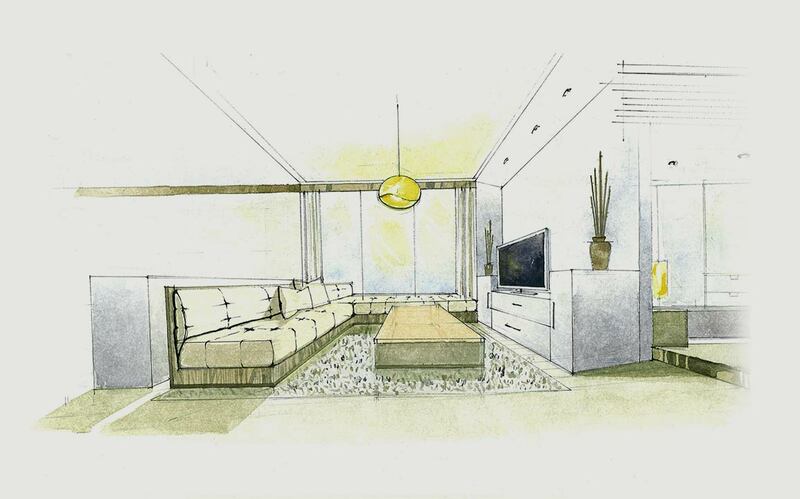 Anyone who wants his house or office to look good can use our service. 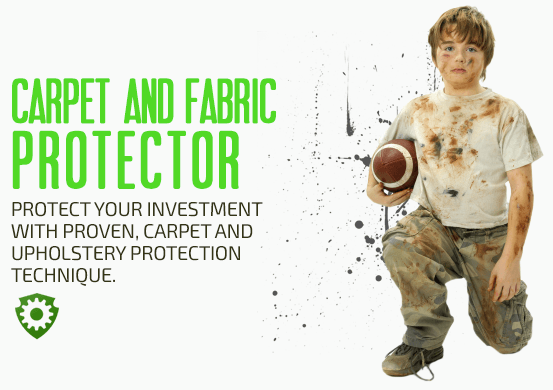 We promise to bring the natural look of your floor and its spark back. Call 904-371-2963 and get your money worth on a brand new wood floor look. 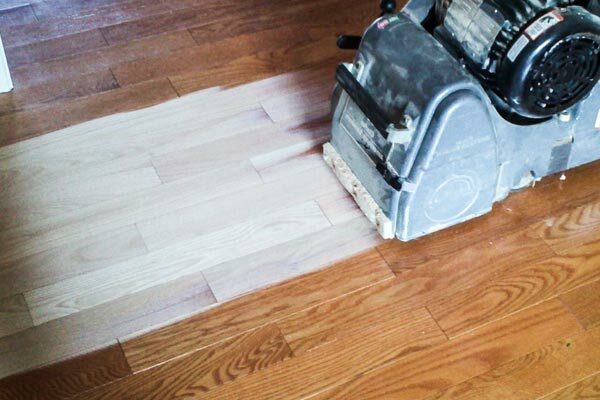 First, we remove all dirt and stains your wood floor might have. We clean everything, From food stains and scuff marks to grease, etc. Then we apply the most suitable treatment, according to the type and color of your hardwood floor. Our service at Jacksonville Wood Floor Refinishing includes a various types of waxing and finishes, such as gloss satin and semi-gloss. The cleaning solution involves the proper amount of water or oil based polyurethane which rejuvenates the floor and gives it a new glow. Our service also includes sanding and sealing of the wood floor if necessary. Wood floor cleaning has additional benefits. Your wooden floor will not only look better, its life span will grow longer. Professional cleaning helps preserving the surface of the wood and protects its quality. That is why Wood Floor Refinishing Jacksonville recommends on using professional cleaning at least once a year. From Parquet and oak, to planks and boards, we treat any kind of wooden floors. With professional wood floor cleaning you also save yourself lots of time and effort, trying to scrub the floor and revive its look. We use our own professional equipment and products, not available to the common people. Call us at, Jacksonville Wood Floor Refinishing for a free estimate and a luxurious hardwood floor in your house and office.